Harmonix invites you to sit back, relax, and enjoy a night among the stars! Weary PAX East travelers can lay their spoils at their feet and look up towards the sky at the Charles Hayden Planetarium. On Sunday, April 24th, come to the Museum of Science in Boston and experience an event that is truly out of this world. Ever been to a Planetarium before? Maybe! Ever played a video game on a Planetarium dome? I didn’t think so. Now’s your chance – get ready for a one-of-a-kind experience right on the tail end of one of the greatest conventions around. 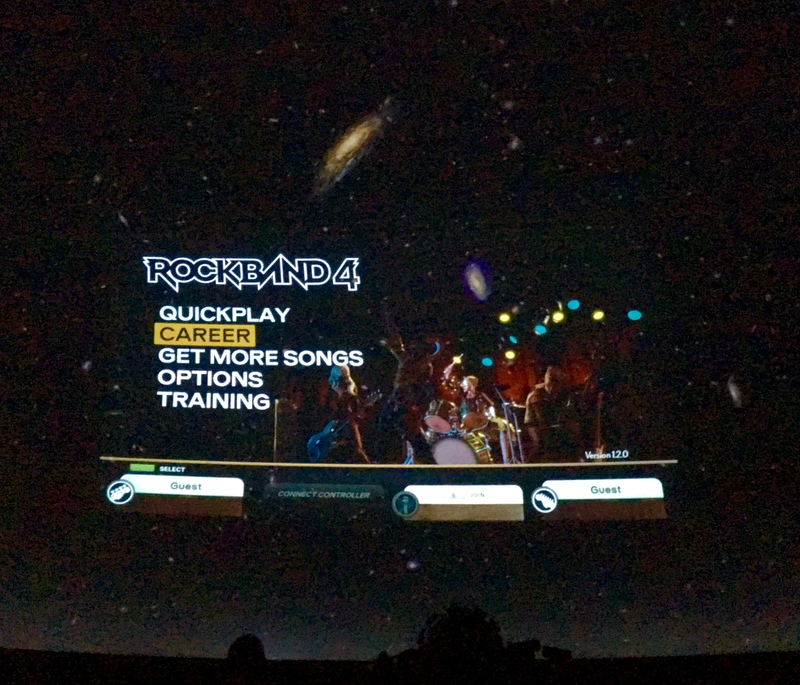 Amplitude™ and Rock Band™ 4 will be available to play on the Planetarium dome during the event! Sign-ups are first come, first serve. Depending on demand / timing, you may not be able to play your first choice. Sign-ups for the games are happening at the Check In table upon arrival – get there early to get your name in to play! 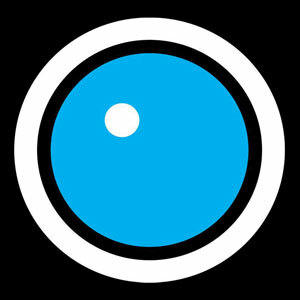 Harmonix developers will be running the show and in attendance for you to chat with! Glow sticks are encouraged (but not provided) - Show your style amongst the stars! Buy Tickets to this Show on Eventbrite! You do not need a PAX badge to attend this event! This is an All Ages event, but please note that Rock Band 4 has been rated T for Teen by the ESRB. Amplitude has been rated E for Everyone by the ESRB. Sign-ups to play the games will be available upon check-in at the registration table. Please coordinate with your friends ahead of time for what game you’d like to play! If you don’t want to play, you don’t have to! You’re welcome to sit back and enjoy the games if that’s more your speed. There is no food or drink allowed in the Planetarium during the event, so get all those noms down before joining us. The Planetarium doesn’t reserve seats for this event – all tickets are general admission and are available on a first come, first served basis. If you head out of the dome for any reason during the event, be aware that your seat might be taken! Don’t worry, there will always be a seat available for you. Be sure to arrive at or before 7pm if you don’t want to miss any of the show. Re-admittance to the dome is allowed every ~15 minutes. We can’t wait to STARt the party in style with you. Come on down, chill out (seriously, though, the universe is freezing), and play some games to wind down. We’ll see you there!